When we heard publicist Marcy Fitzpatrick skipped Los Angeles for a small surf town we had never heard of in Puerto Rico, it was hard to imagine. Until she sent us photos. RINCON, Puerto Rico – Rincon, which is known as the Town of Beautiful Sunsets, is a small surf village on the western coast of Puerto Rico. 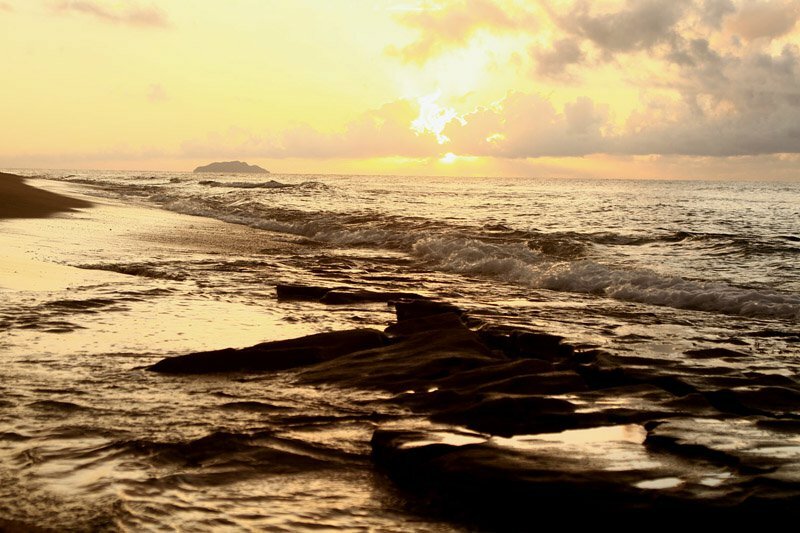 Primarily a seasonal town for vacationers, Rincon has a number of world-class surf breaks, sunny Caribbean beaches, and a welcoming local vibe. How they swing at Fisheye. 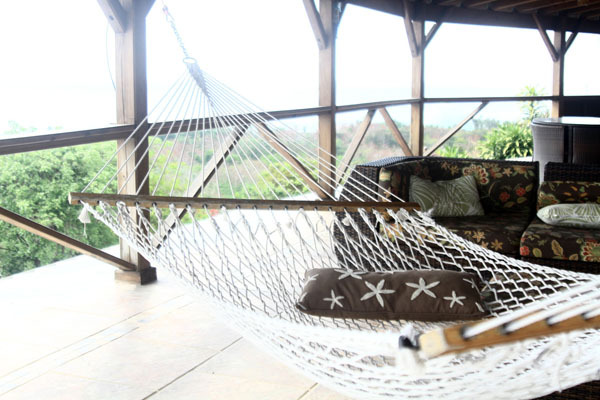 Casa Islena is a beautiful property in Puntas, right on the beach in Rincon. The hotel has clean and affordable rooms with touches of luxury, a restaurant on site, and a private pool for guests. The newly remodeled vacation rental sits atop the hill overlooking Maria’s Beach. The property has a four-bedroom home, two two-bedroom apartment units, and a studio available for nightly or weekly rentals. Guests can watch serene sunsets from the hammock on the private balcony and there's an infinity pool with a view of the ocean. Possibly the best view in Rincon. VRBO lists a number of both low-cost and higher-end home and apartment options that are great for couples and families. Many are priced by the week for better savings. Sip and slack at Carta Buena. The newly opened juice cart serves fresh smoothies, snacks, and juices. 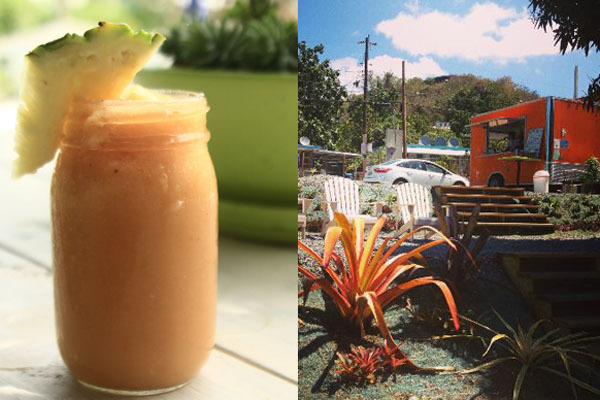 A great stop for a morning bite or when hunger pangs hit after mid-day surf sessions. A true Galician tapas house, Do Galego is a family-owned restaurant serving chorizo al vino, seafood paella, fish ceviche, and homemade sangria by the pitcher. It's quaint. You'll feel like you spent the evening in Spain. Located in the marina, La Copa Llena is the perfect place to enjoy the sunset with a piña colada in hand and a delicious poke dish on the way. The back patio overlooking the water makes for a great dinner date. And they have a mean Sunday brunch! The goods at The /Uncharted /Studio. 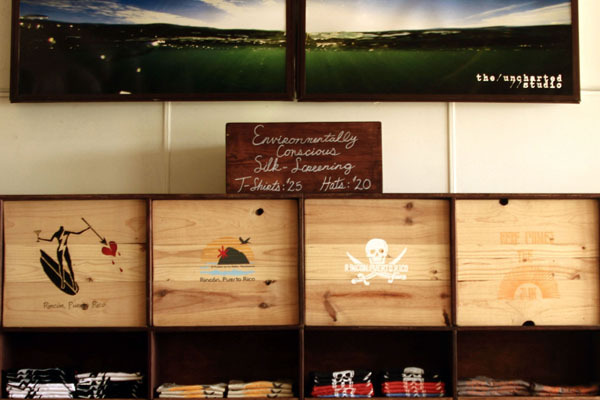 The ecoconscious silk-screening house is stocked with T-shirts, handmade jewelry, photography, and home goods from local designers The Mermaid and the Squid. The original graphic design is all done in-house. Where local artists show beautiful handmade leather work and art pieces. Flip-flop sandal heaven. Dozens of styles of Havaianas line the quaint store in the town plaza. Down near Sandy Beach is a cute shack with colorful souvenirs, unique clothing, and beach rentals like surfboards and beach chairs. Yoga among the trees and waves. On a day with waves, this is the spot for surfers and posting up on the sand. By warned: The parking lot fills up quickly. Surf rentals and lessons are available on the beach. There are plenty of places to snorkel, scuba, and free dive when the waves are flat. Taino Divers rents gear and arranges excursions. They're great guys who know what they’re doing in the water. 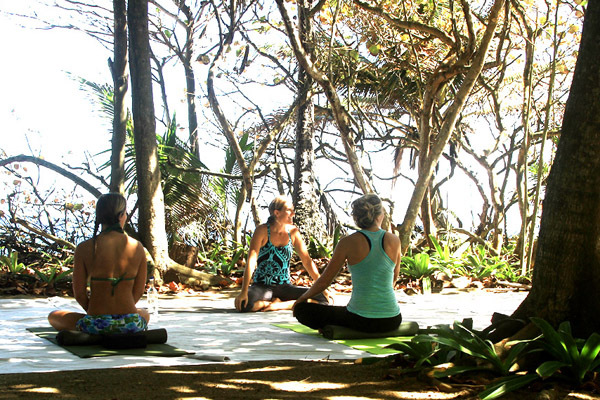 Catch some Zen every day with 9 a.m. yoga under the palm trees on the beach. A beautiful way to start the day. The most serene day escape may be this small town an hour south of Rincon. Hourly boat rentals are available; you should spend a few of them skipping around all the mangroves that surround the sea. The Caribbean Ocean never looked so blue. 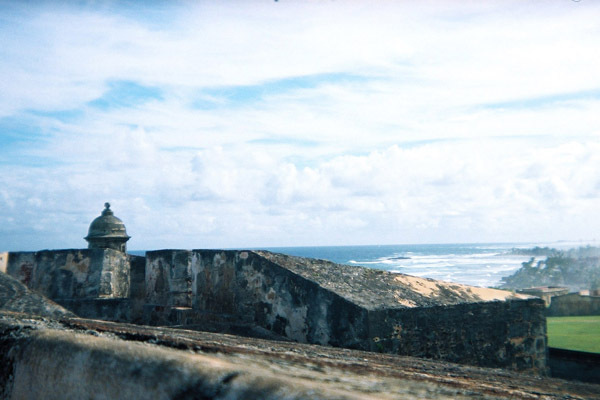 If you feel the need for a bit of cultural city experience, Old San Juan is a drivable day trip or overnight stay, about two hours east of Rincon. The streets are colorful, and the architecture and history are notable. Visit the home of the very first piña colada at Barrachina restaurant, add your name to the graffiti walls of El Batey bar, and tour the 16th century fort, Castillo San Felipe del Morro.